What is the Best Midsize Sedan Available in 2017? Thanks to their ability to deliver on a wide range of capabilities, midsize sedans are some of the most popular vehicles on the market. As competition is so fierce, automakers continue to improve their midsize offerings year after year. 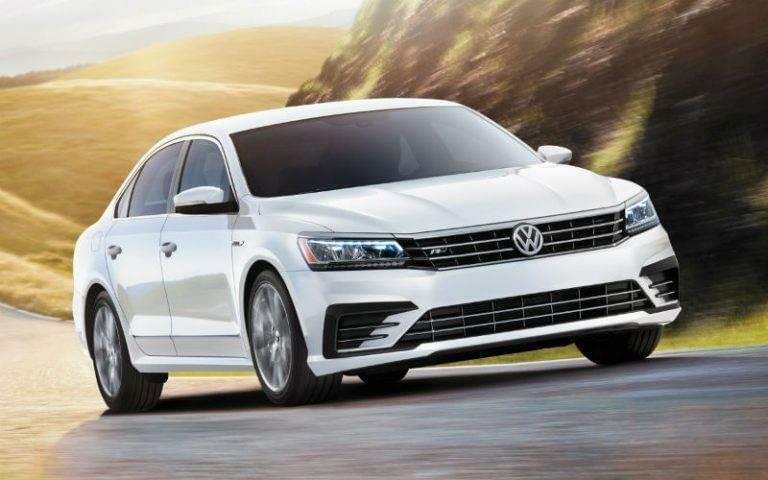 That is especially true for the Volkswagen Passat, which was recently named the best midsize sedan by Cars.com after it beat out some well-known names such as the Honda Accord, Toyota Camry, Nissan Altima, Kia Optima and more. 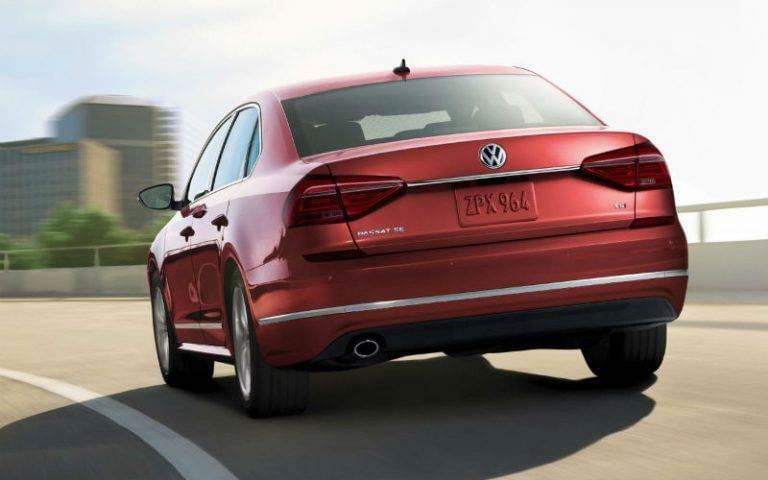 Let’s look at what makes the Passat so amazing. According to the publication, the Volkswagen managed to win over its judges’ hearts with its ability to deliver space and safety, but also its Car-Net App-Connect technology. Above all, the fun-to-drive nature was the one quality of the Volkswagen Passat that really helped it to stand far out from the competition. Seeing as its fun-to-drive aspect is the one thing that was highlighted by Cars.com, it can be hard to fully understand exactly why the Passat was named the best midsize car without actually driving it for yourself. 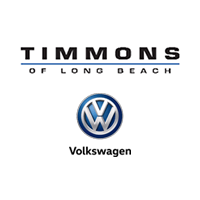 If you are interested in doing just that, you can do so here at Timmons Volkswagen. We would be more than happy to get you behind the wheel of a new Passat. Simply check out our inventory, and schedule a test drive as soon as you find something that catches your eye. You can also stop by and see us in person. If you have any questions, or are interested in learning more about the Passat, please reach out to us.